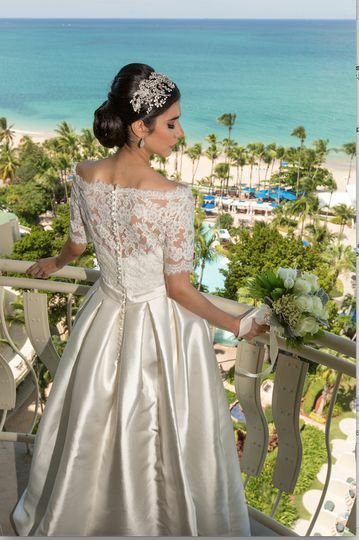 InterContinental San Juan is a luxury hotel wedding venue located in Carolina, Puerto Rico. First established in 2011, this beachfront hotel pairs the exotic with sophistication. 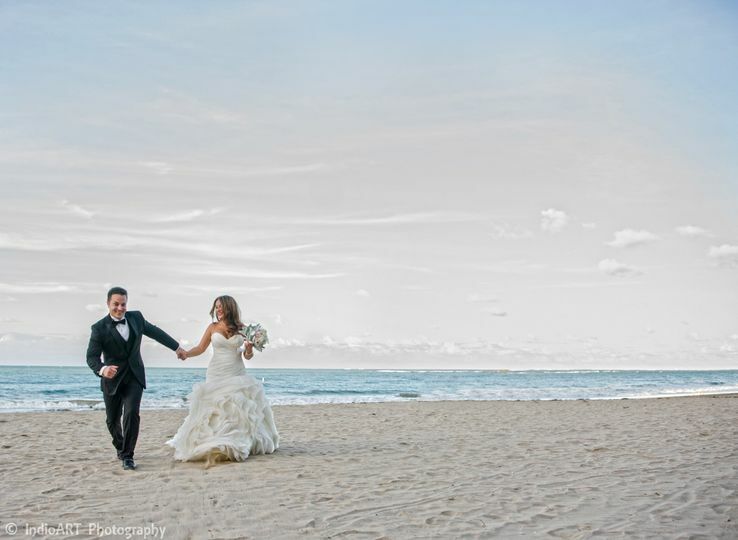 The venue is set against a two-mile stretch of white, sparkling, sandy Isla Verde Beach. 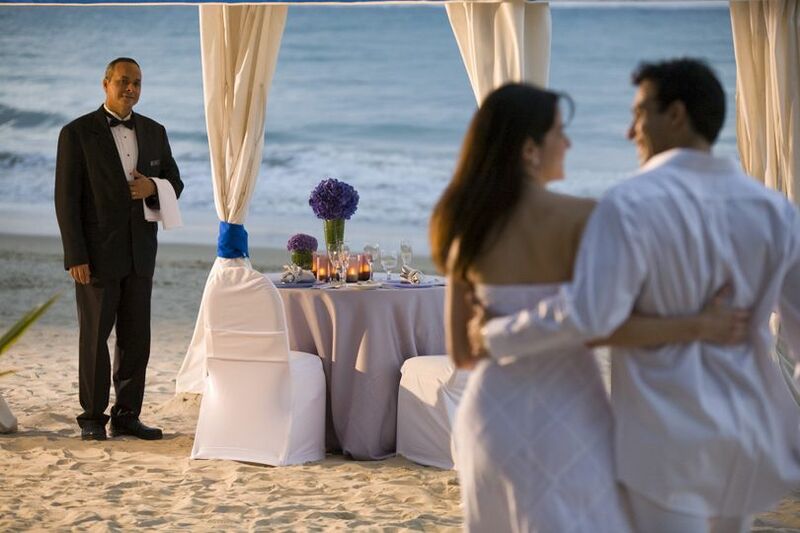 The planning team is dedicated to making your special day utterly unforgettable. 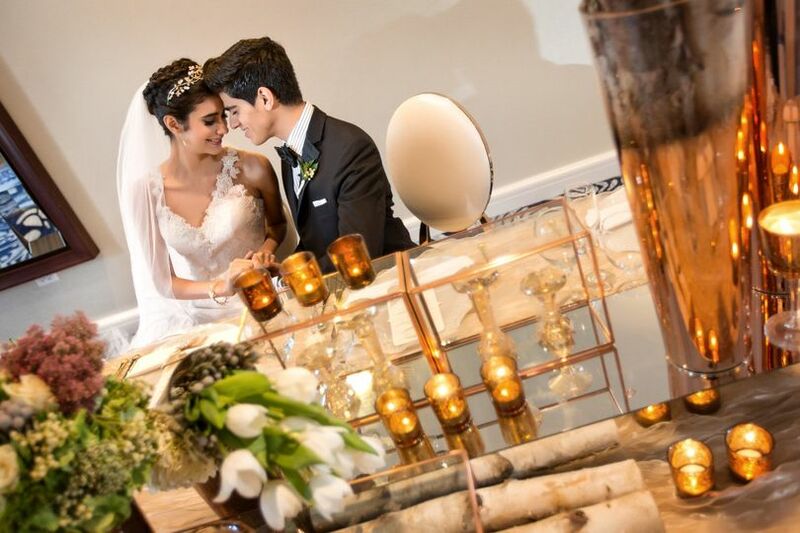 With over 24,000 square feet of flexible indoor and outdoor event space, InterContinental San Juan can accommodate weddings of up to 600 guests. Every space is also equipped with state-of-the-art technology and services. This international team of culinary professionals is happy to work with you to create a custom wedding menu that suits your diet, preferences, and budget. Vegetarian, local, organic, and fair trade certified options are always available. You may choose between buffet, family-style, and plated serving style options. Hors d'oeuvres and passed appetizers are served during your cocktail hour. 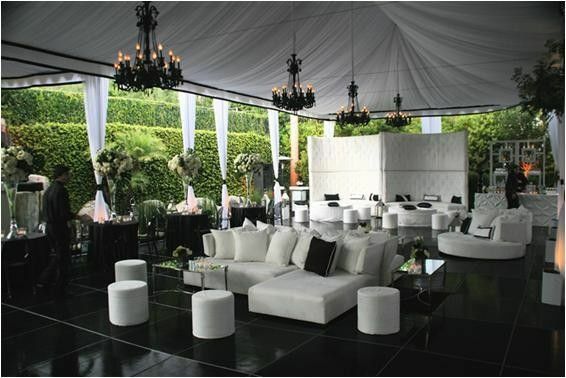 If desired, your guests can also enjoy an open bar. InterContinental San Juan can provide up to 398 contemporary-styled guests rooms and suites. All of the rooms feature fine fabrics, modern features, and deluxe bathroom amenities. Wireless internet, television, and tea and coffee makers are always provided. Your overnight guests can relax in the Akua Spa or swim in the hotel’s luxurious pool. A fitness and business center are available for your enjoyment. You also have five restaurants, a cafe, and two bars to choose from for drinking and dining. Located on Carolina’s Isla Verde, the beachfront InterContinental San Juan is a quick drive from the Luis Muñoz Marín International Airport. The historic Old San Juan district is also only minutes away. With two miles of the best sparkling beach in the area, perfect weather, amazing restaurants, natural beauty, fun and adventure, sizzling nightlife and great shopping, your stay is sure be a memorable one. Carlos at IC San Juan was the greatest. He made sure that our wedding went perfect!! So... My wedding at another hotel was canceled one month before the big day due to renovations being moved up. And that was just one of a million other things that went majorly wrong leading up to my wedding. But what did go right??.... Joel! 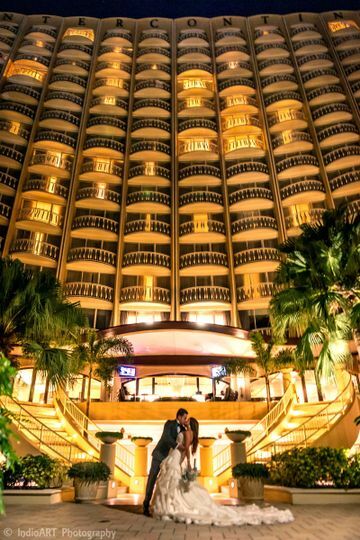 I thought my dream wedding would remain a dream until we moved our venue and guest rooms to the Intercontinental with Joel's help. 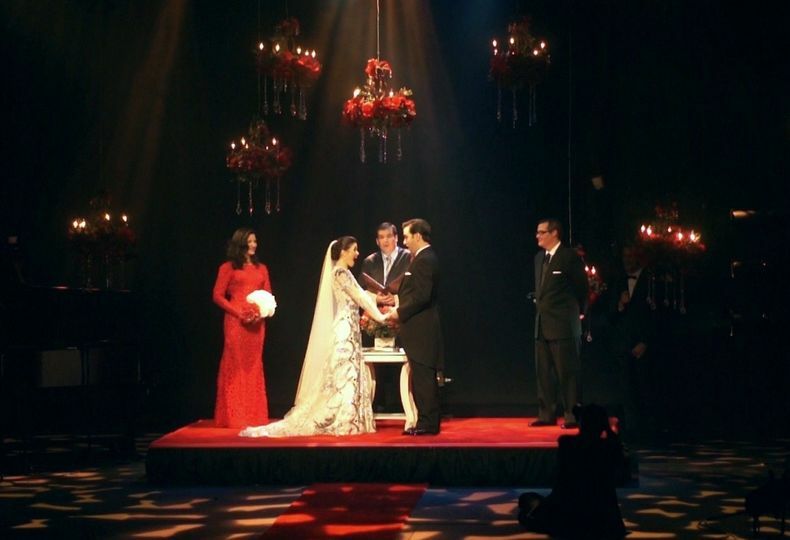 My wedding, and my entire stay at the intercontinental was amazing. They have the best and friendliest staff, life-changing frozen mojitos (if you have never had them) and damn good food. Especially the fish tacos! I would not change a single thing about our whole experience with this hotel. I don't know why there aren't many other reviews, which made me hesitant before booking, but wow. The hotel is awesome. If your looking for a wedding venue, guest rooms, or just a place to vacation, this is it. And for those considering the hotel as your wedding venue, let me touch on some things that were important to us. 1) food. No one ever says they had phenomenal wedding food. Now I can say that I have. Everything served at the cocktail hour was amazing. The churrasco was beyond words and the Caribbean potato salad was.. I am seriously running out of words here.. Amazing also! Oh and the coconut flan. 2) venue. We had our ceremony, cocktail hour and reception on the boardwalk. We had the ocean breeze and a fantastic sunset. We had Palm trees and string lights. What more could you ask for? 3) hotel. Convenient location, amazing beach property, great rooms, great staff, private cabanas, bars and pool stayed open late, great breakfast, great food all around. No one wanted to leave. Including us! Thank you so much to Joel and the intercontinental!! 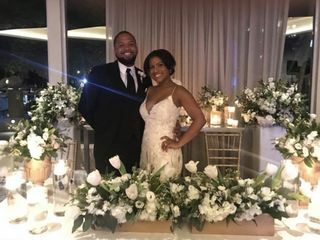 I just had my wedding at the Intercontinental and it was worth every single dime! First, the service. Any review you read about this venue should mention the service. You are truly treated like royalty the minute you even pull up to the entrance. Second, the execution is seamless. From the moment I checked in, I didn’t worry about a thing. Joel Perdomo, made my husband and I and all our guests feel like we were the centers of the universe! Whatever we needed, he was right there to get it taken care of. Our wedding ceremony was right on the boardwalk. If you want a quiet walk down the aisle and super intimate ceremony, this probably isn’t the place for you. My husband and I along with our guests, enjoyed the attention from the other guests haha. The reception and cocktail hour, however, were VERY exclusive and intimate. The staff was great. The food was amazing. And the drinks were AWESOME. As the venue is right on the beach, our guests were able to wander out to the beach and come right back in and continue partying. They also stayed at the hotel (most of them) which made it a smooth transition when the open bar really started flowing haha. An important note is that this venue has a salon downstairs. The ladies who work there (looking at you Susan!) are AWESOME. Very kind, patient and welcoming. They took great care of myself, my mom and all 6 of my bridesmaids and made us look gorgeous on the day of the wedding. My stylist did an amazing job and I’m forever thankful for her. Overall, I highly recommend this venue! They’ll take great care of you! The InterContinetal offers amazing surroundings, delicious food and elegant rooms. It has several alternatives for the event. It includes access to the beach! One of the best venues in our beautiful island. Recently renovated with the elegance and detail decor of the salons. 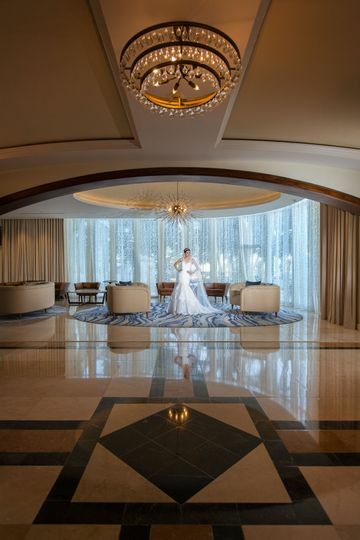 Recently renovated, the Intercontinental is a beautiful setting for your wedding.